William Eckersley graduated from Wilson in 1960. 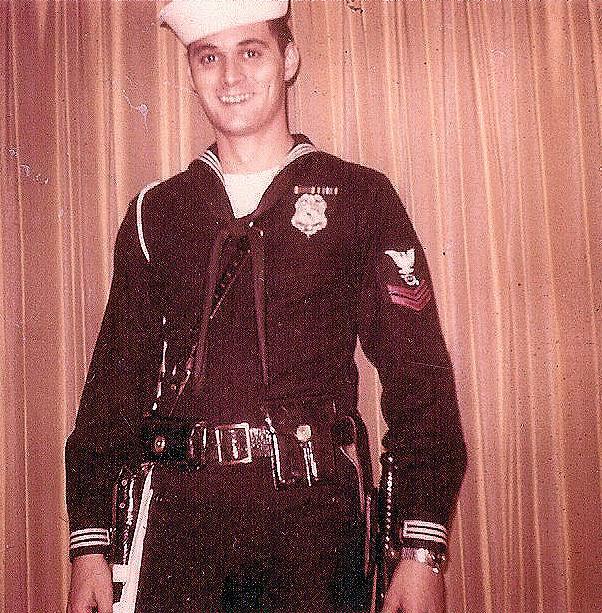 He served in the US Navy from August 1961 to August 1965. William was a Radarman and Attained the rate of E-5, Second Class. Served in several ships including the USS Vernon County, LST-1161 which was stationed in Yokosuka, Japan; the USS Ticonderoga, CVA-14 (at the time she was the oldest attack carrier in the entire fleet) from 1963 until separation from active duty. Also, by way of temporaty duty William was assigned to the USS Maddox, DD-731, during the period of 31 July 1964 until about 14 August 1964, the Gulf of Tonkin incident. During William's final six months in the Navy he was honored to serve with the Armed Forces Police stationed at Treasure Island, San Francisco, CA, with his patrol beat in Oakland (and surrounding areas), CA.